You don't need much room to have an edible garden. 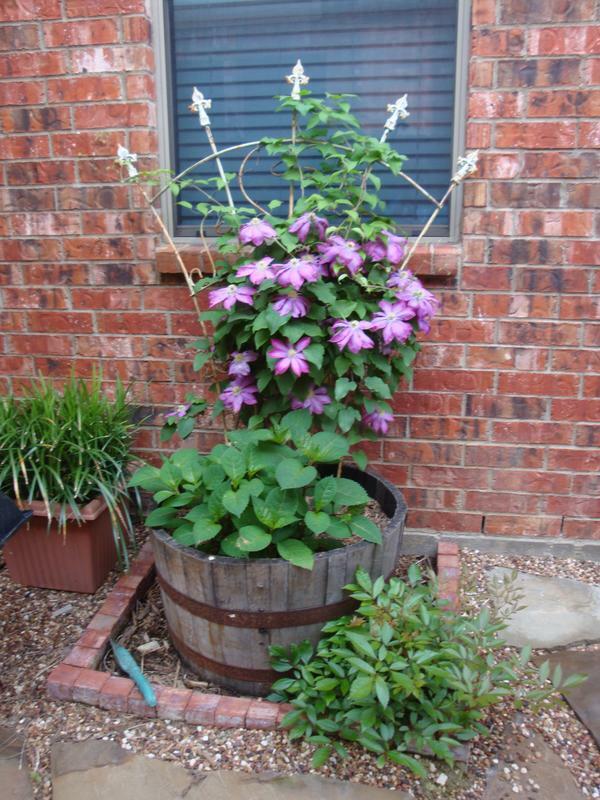 Many herbs, fruits and veggies can grow in many different kinds of containers. Last spring I grew radishes, tomatoes, peppers, and lots of peppermint! Courtney and I have fun deciding what seeds to plant. It's always exciting when we see sprouts! It's fun to volunteer at community gardens. It also gives you a chance to learn from master gardeners. 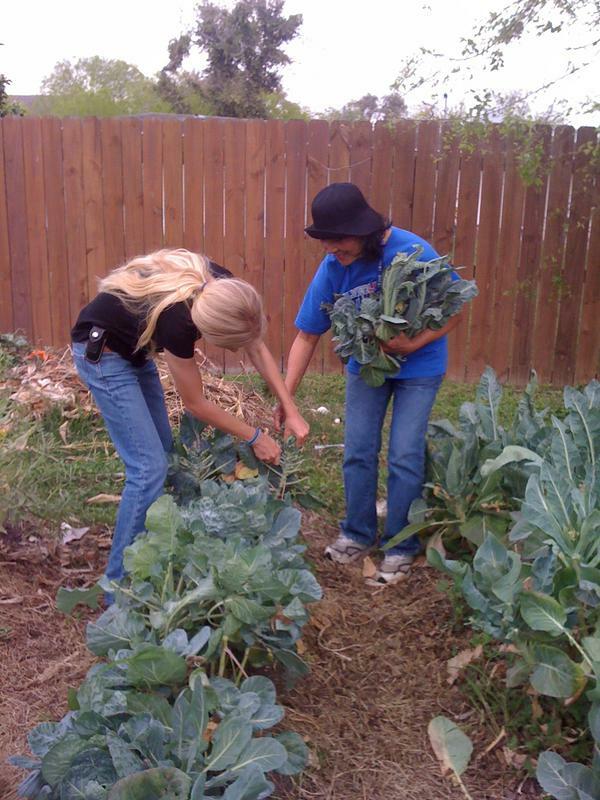 We helped with a community garden in Corpus Christi, Texas for a few months before we moved to New Braunfels. Visiting botanical gardens is another fun way to learn more about gardening. These are photos from the Ft. Worth Botanical Gardens in Ft. Worth, Texas. The Dallas Arboretum is a beautiful place to visit, and we try to go every season. We like to hang out in 'Texas Town' when we visit the arboretum. 'Just living is not enough,' said the butterfly. South Texas Community Garden has a facebook page where you can get more information. Add a water feature where critter visitors can have a drink. Our dogs enjoy cooling off, too! Attract pollinators to your yard. A landscaped yard will attract pollinators like birds, bees and butterflies. Your yard can be shared by beautiful plants, pollinators, kids and pets! Gardens are fun for all ages. Dress up a side yard. This side yard was wasted space until it was turned into a kids' garden and play area. This side yard was wasted space until a clothesline, dog washing station, and barrels full of blooming plants were added! Plants were added to attract pollinators and add beauty to a forgotten side yard. Create a garden and you've created a perfect classroom! Without pollinators we would have no food!